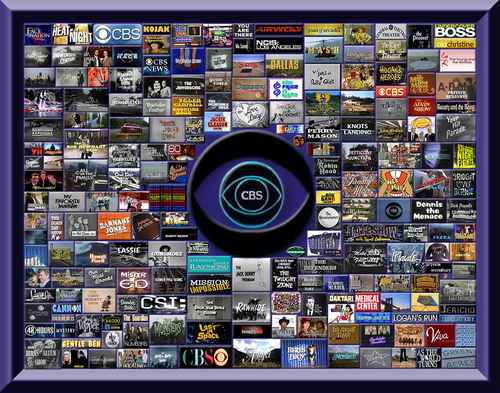 CBS televisheni Over the Years. How many do wewe remember?. HD Wallpaper and background images in the televisheni club tagged: tv tv show television lost icons episode 6.